BEN-Africa was formed in 1999. The founding conviction of BEN-Africa is that by bringing together Africans who share an interest in business ethics, business ethics will be expanded on the African continent. We believe that through interaction, both theoretical knowledge and practical skill in managing ethics will be enhanced. BEN-Africa facilitates interaction between its members in various ways. These include our website, an electronically distributed newsletter, and social media. BEN-Africa also presents a conference annually, in different cities around the African continent. 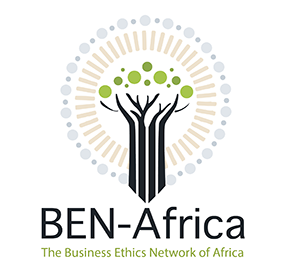 BEN-Africa is committed to disseminate information, knowledge and expertise on business ethics to its members, primarily through our open-access, electronically published journal, the African Journal of Business Ethics (AJOBE), available at http://ajobe.journals.ac.za. 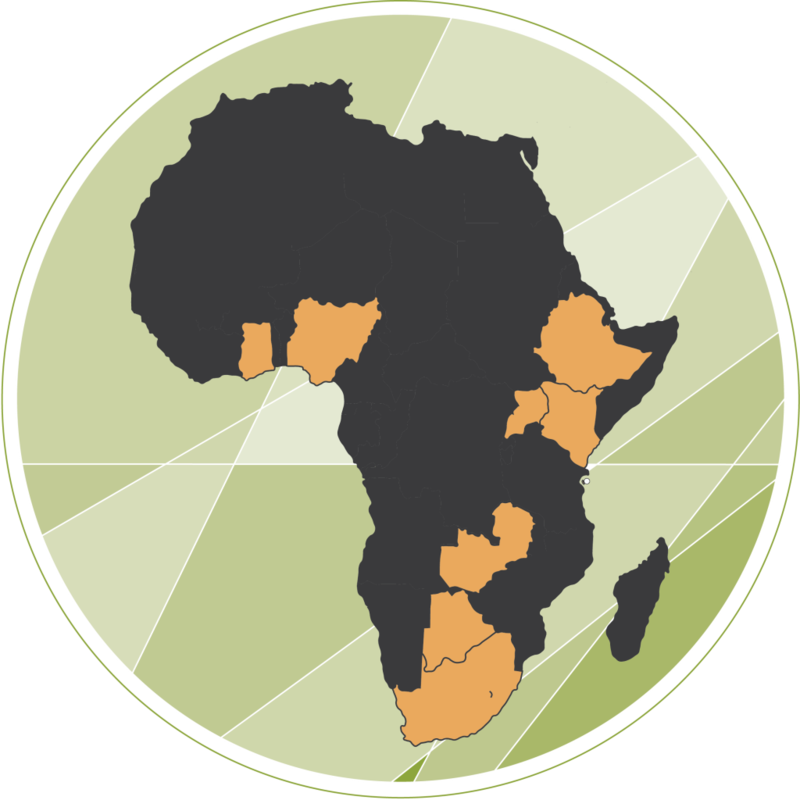 BEN-Africa also provides members with the opportunity to participate in generating new knowledge and expertise. This is done through a number of research projects including, amongst others, the Whistle Blowing Project, the Business Ethics Case Study Project and the HIV/AIDS project. In 2015 BEN-Africa partnered with KPMG South Africa in hosting business ethics forums across South Africa aimed at ethics practitioners, culminating in a new publication series ‘Letters from the field…’ , the first of which was released in 2016. The forums are ongoing. The initiation of research in business ethics that is either of practical or theoretical interest. has been employed as Manager Organisational Ethics Development at The Ethics Institute since 2008. 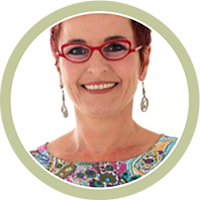 Liezl holds a Master’s degree in Applied Ethics for Professionals from the University of the Witwatersrand and is currently busy with a PhD in Applied Ethics at Stellenbosch University. 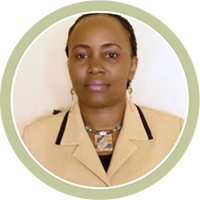 She has been working in the field of business ethics since 2004 when she established the Ethics Office at the South African Revenue Service (SARS). She was the 8th Ethics Officer in SA to be certified by The Ethics Institute. Liezl is also a member of, amongst others, the Cape Chamber of Commerce, an Associate member of the Association of Certified Fraud Examiners (ACFE) (USA), member of the Social and Ethics Committee of the Cape Peninsula University of Technology, research associate at the Centre of Business Ethics, US and member of the Global Compact (military ethics related). is a post-doctoral fellow at the Nelson Mandela Metropolitan University’s Business School. 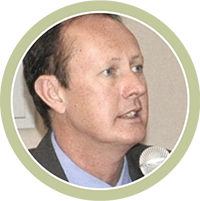 Bryan Robinson is an ardent researcher in business ethics within the development context of Africa, and is currently active in research pertaining to China’s investment in Africa from socio-economic development and corporate citizenship perspectives. is an Associate Professor at the Steve Biko Centre for Bioethics, Wits University. He holds a doctorate in Public Philosophy and Ethics. Kevin is the academic co-ordinator of the Centre’s PhD programme, and the Unit Head for the unit “Foundations of Bioethics” in the MSc (Med) programme. 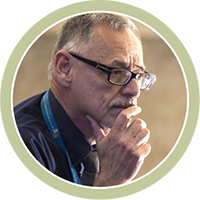 His research interests lie in Applied Ethics, particularly Bioethics and Environmental Ethics. Much of his work focuses on applying sub-Saharan African moral philosophical notions to applied ethics questions. He has published widely in international and national journals. He holds an NRF rating as an “Established Researcher” (C1). After more than a decade and a half in the hospitality industry, Julio Andrade decided to reinvent himself as an ethicist. 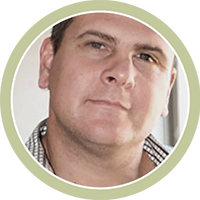 He holds an MPhil Applied Ethics from the University of Stellenbosch with a dissertation on whistleblowing. Subsequently he has published in Springer’s Journal of Business Ethics and AJOBE (African Journal of Business Ethics). He is a certified Ethics Officer.